May I suggest that when choosing to get a dog the following points must be considered. Who is the dog for? 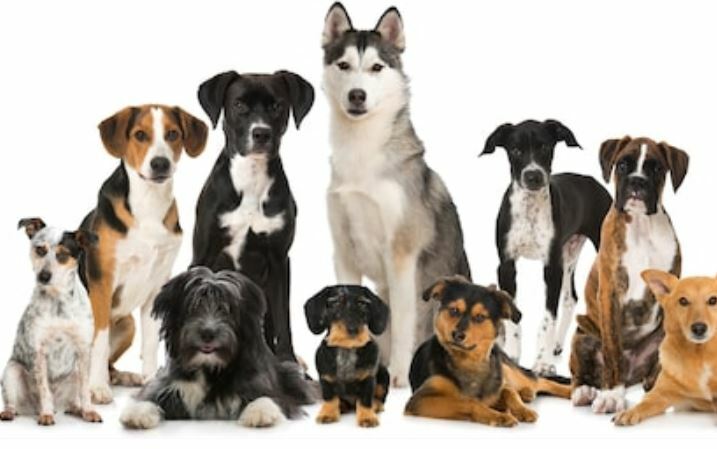 What is the reason for getting a dog, if the dog is not for you? Please consult the person for whom the dog is intended. They may not want one. Never ever give an animal as a surprise gift. Sometimes the gift is the unwanted surprise! Think carefully about the type of dog that will fit into your household. Think about size, the breed traits of the dog. What was the dog originally bred for i.e. what was it originally used for? A lot of problem dogs are quite simply mismatched to their owners. The owners cannot give what the dog needs and the dog cannot give what the owner needs. If you want a quiet life, do not get a terrier. If you want a placid dog do not get a boxer etc. All dogs need your time. Do you have enough time, patience? Dogs are very rewarding animals but you will only get back what you put in. If there are children in the house do not get a dog that is going to be bigger than the child as if it learns that it can knock the child over this may prove to be dangerous. If a dog is for the children the children must be old enough and strong enough to manage it. Again think very carefully about the dog you choose. The general advice is not to get a dog if your children are under seven years of age. If you must, get a small manageable dog. Teach the children that the dog is not a toy. Small children and puppies do not mix, as they are both too young to know how to behave. When the children are playing in the garden the puppy should be brought in and if the puppy is playing in the garden the children should be in. Both children and puppies need to be taught how to play safely with each other. Otherwise avoid all unsupervised contact. Lastly dogs are not disposable…if you are thinking about getting a dog but are unsure try fostering for a rescue society or offer to mind a friends dog but remember dogs are as precious to their owner as your family is to you. Mind them as you would your own. Do as much research as you possibly can. Talk to breeders, vets dog trainers and dog groomers. You will find that the vets, the dog trainer and the dog groomer may have a different experiences than those of the breeder! As they are the professionals that are called in when the owner can no longer cope.